South African pressing 10" LP. 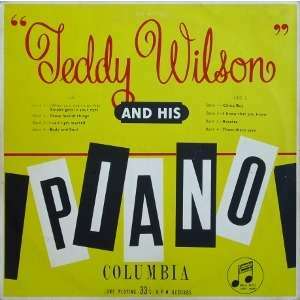 TEDDY WILSON playing the solo piano. Cover design differs from USA original. 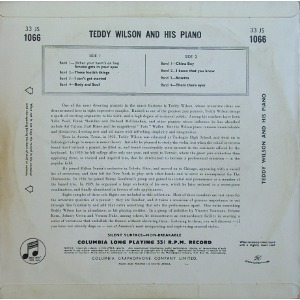 Record in almost unplayed condition, cover has some slight dents, otherwise very nice.